A memory card is an integral part of various digital devices such as GPS devices, smartphones, music players, digital camera, etc. It’s used across the world as a storage device to store digital data such as images, videos, documents, etc. that’s generated by the digital device being used by you. The memory cards are available in various types such as SD card, micro SD card, XD card, etc. The primary threat to your digital data is the memory card getting corrupted and it may happen due to numerous reasons. When a memory card is corrupted, you will not be able to access your stored digital content and there is a major possibility of data loss. Knowledge of the causes and learning to detect a corrupted memory card will be instrumental for the safety of your digital data. HOW DOES A MEMORY CARD GET CORRUPTED? The sudden removal of the card from a device. In the case of smartphones, there is an option of safely removing the card if the card is removed without following the process. Similar systems are also in place with other devices like computers. A human error such as accidental deletion of data. When a single memory card is used in multiple devices. When the data transfer process is interrupted between the card carrying the device and a computer due to reasons such as power failure or low battery of the device. Physical damage to the card due to mishandling of the memory card. The memory card may become inaccessible and any modification will be restricted if the card is locked. The card could be locked and unlocked by a switch present on the side of the card. This feature is there, for the safety of your data. However, when the lock is engaged you cannot alter the contents or format the memory card. Any incompatibility such as different speeds of writing and reading, between the memory cards and reading device may either cause slow data processing or the data becoming inaccessible. A majority of the images are missing from the card. On being connected to a computer, the folders are visible but the files contained in them cannot be read and an error of ‘cannot read from the device’ is displayed. The data is visible but it cannot be copied or deleted and on trying to execute the operation error is displayed. 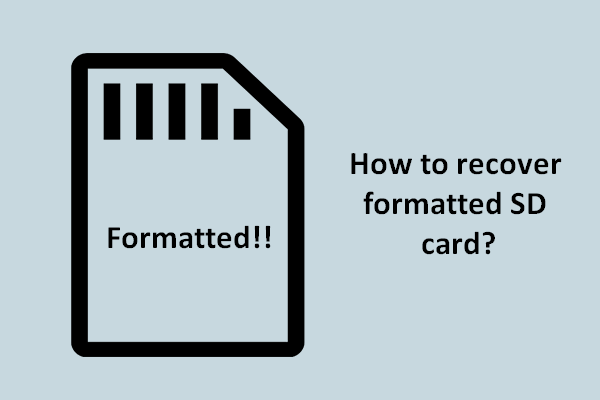 When the card is inserted and used the error such as corrupted card or formats the card is displayed. An error is displayed when it’s connected to the computer. The file recovery from a corrupted memory card is possible and it can be done by various methods such as using data recovery software. Usually, you get only one chance to recover your lost data and failure to do so may render the data unsalvageable. So using a professional data recovery service is always better for the safe recovery of your data. It’s always better to let the professional handle the work that comes with their expertise. HOW TO SET UP RELIABLE BACKUP SYSTEM ON OUR NEW PC?